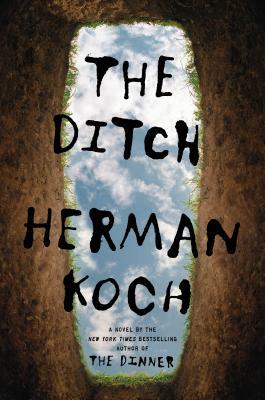 HERMAN KOCH is the author of seven novels and three collections of short stories. The Dinner, his sixth novel, has been published in more than 50 countries and was the winner of the Publieksprijs Prize in 2009. He currently lives in Amsterdam.